SOX 404 - CompCiti Business Solutions, Inc. When your networks and computer systems are running smoothly, so is your business. Section 404 of the Sarbanes-Oxley Act (SOX) is a deceptively intricate section. 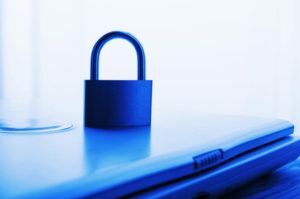 It states that all publicly traded companies must maintain “an adequate internal control structure.” And that includes making sure your data, financial or otherwise, is properly secured against inside and outside intrusion. Although most companies have some security measures in place, they do not adequately comply with SOX. Worse, most companies do not have the proper tools and/or knowledge to judge how effective their systems are, or how to reach compliance. CompCiti’s network experts can ensure that your systems completely meet the security requirements of the SOX Act. We will provide you with a complete review of your systems, recommend hardware and software upgrades as needed, and install each component so that it is fully compatible with your systems.